Closing day headliners at the 41st annual Utah Arts Festival run the gamut from long-time local favorites to dynamic young piano virtuosi and one of the world’s best known master percussionist of Afro-Cuban music. Highlights include the annual performance of the Repertory Dance Theatre (6:45 p.m., Festival Stage) and the Pedrito Martinez Group (9:45 p.m., Festival Stage) (Both featured in earlier Utah Review articles. 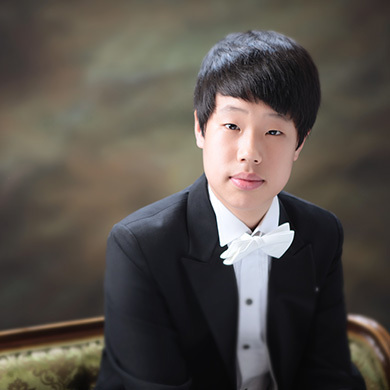 Last year, the international jury of the 2016 Gina Bachauer International Young Artists Piano Competition for pianists, ages 15-18, selected Jae Hong Park, 18, and Chaeyoung Park, 19, the 2016 gold and silver medalists. 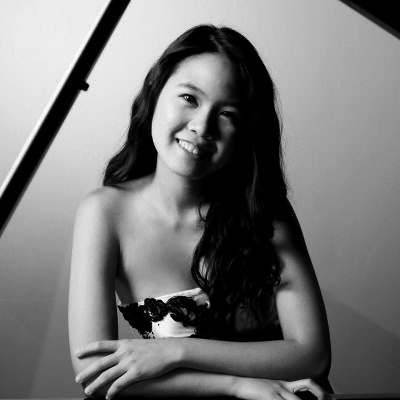 The two competed against 20 other pianists from China, Italy, Japan, Korea Russia, United Kingdom and the U.S. The Bachauer Foundation just marked its 40th anniversary. In addition to local performances over the years, the band had book an ambitious tour years ago, playing 34 concerts in 40 days that included stops in Edmonton, Tijuana and Chicago. Band members include Reed Chadwick (trombone, vocals), Zach Craigle (guitar, vocals), Jeff Evans (keyboards, vocals), Lou Lodefink (saxophone), Chris Taylor (trumpet), Scott Terry (bass) and Shaun Thomas (drums). 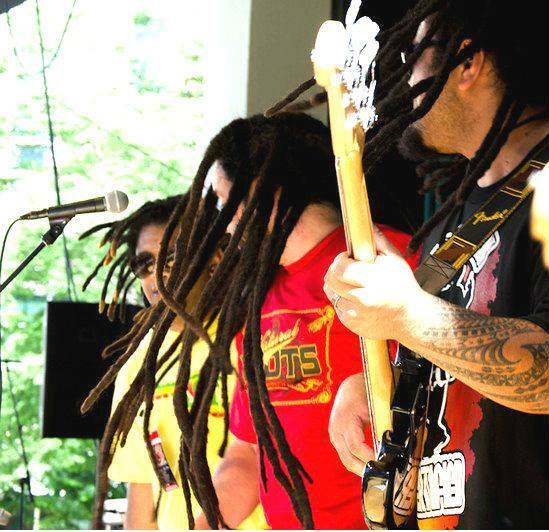 Formed 13 years ago, Natural Roots is appropriately named, not just for its musical style of roots reggae but also for its members whose families have roots in New Zealand, Samoa and Tonga. The band enjoys a big sound with plenty of horns and has featured as many as a dozen players on stage. The songs typically contain a significant cultural or social message but the band is focused on sparking the crowd to dance to their music. “We make conscious roots reggae music with a message. We sing about issues, life and love. Things that make you think, but you can also move to it,” van der Beek said. Many of the band members started out as self-trained musicians and often play various instruments. 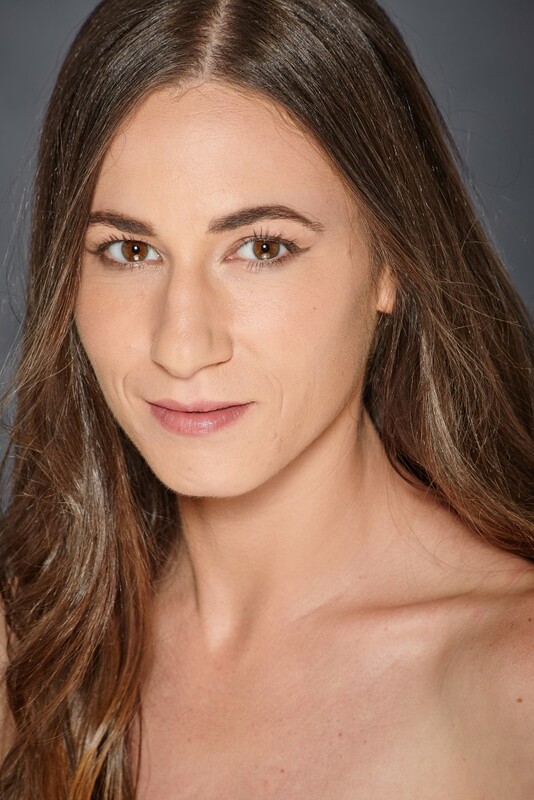 One of the most recognized local and regional musicians around, Flanders has been in high demand as a sessions player for saxophone and woodwind instruments, displaying the musical versatility that many look for in hiring professionals. 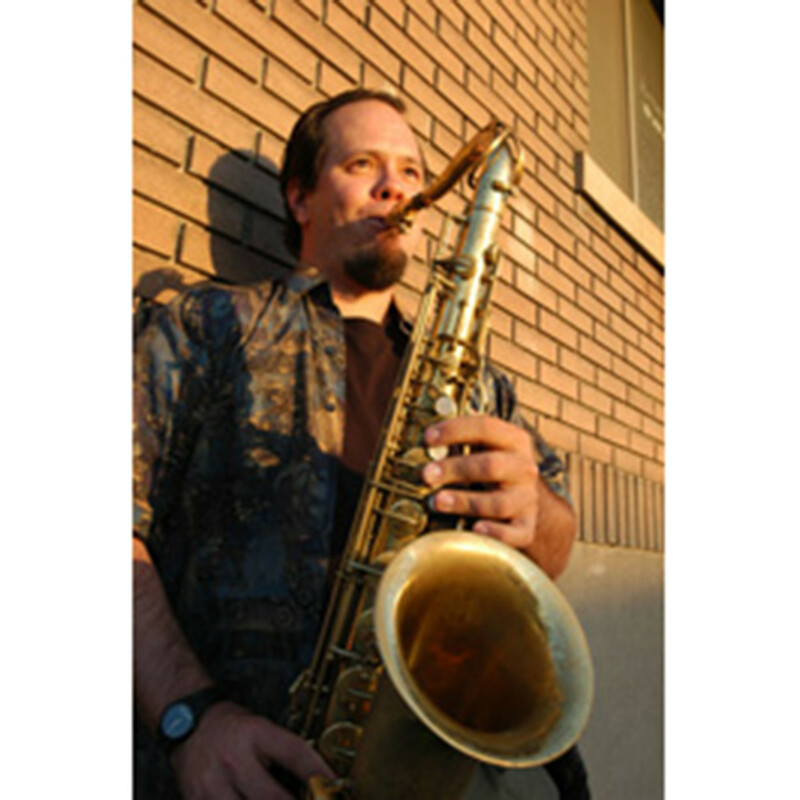 He plays tenor, baritone, soprano and alto sax, flute, clarinet, bass clarinet, piccolo and keyboards. Gigs have included television and radio commercial spots as well as broadcast programs and film soundtracks but, more importantly, he has earned many props as a bandleader and recordings of his music are highlighted by critics and reviewers. His groups have played at jazz festivals on the local, national and international level, including events in Salt Lake City and Park City as well as Colorado and continental Europe. In music, rare is the instinct in collaboration between two groups, especially when both sets of musicians live in different cities and do not meet perhaps as often they might like. However, when they do meet, the instincts immediately mesh and the mass of sound created is exhilarating and, yes, glorious. It has been two years since Sound Mass last appeared on a Utah Arts Festival stage, bringing together the musicians of Salt Lake City’s Theta Naught and My Education from Austin, Texas. 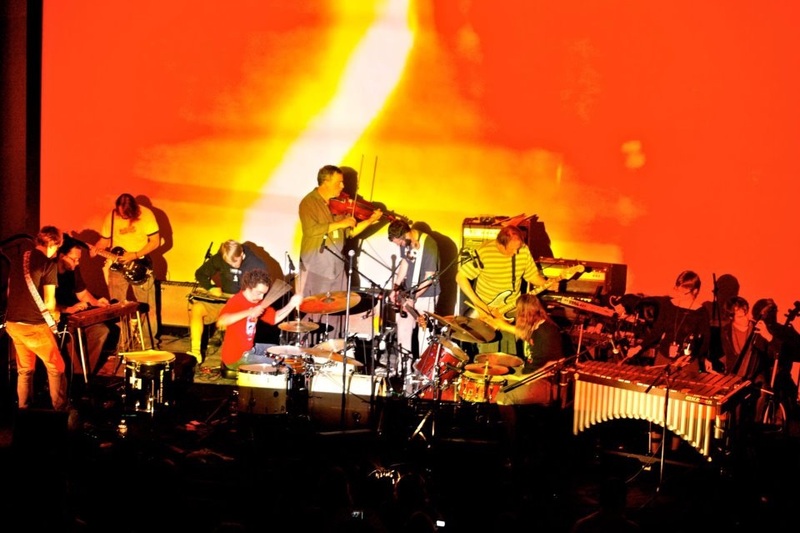 My Education was formed in 1999 and has numerous albums in its discography (along with a compilation and a 7″ release), each suggesting steady advances that expand the boundaries of the band’s instrumental and sonic potential. In addition to several singles and compilations, the band also released on vinyl a collaboration with avant-hip hop duo Dalek and has seen its recordings remixed by members from various bands such as Kinski, Pelican, the Red Sparowe. 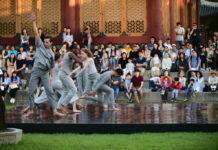 It maintains an active performing schedule that has included extended international tours. Theta Naught, which takes its name from a mathematical term which also happens to be a core concept in the group’s approach to musical composition, was formed in 2002 and has performed previously at Utah Arts Festival. Spiritual Docking, released in 2014 under the Cleopatra Records label, incorporated music performed at past Utah Arts Festival appearances. Since then, various members of the collective have released new recordings including My Education, Schiphol (2017); ST 37, Split 12″ w/ Acid Mothers; Temple (2017), Evil Triplet; Otherworld (2017), and Cinders Ensemble, Lonely Eskimo (2016). Other closing day performances include Shaky Trade and The Anchorage (7:45 p.m. and 9:15 p.m., respectively, Park Stage), Taiko BOOM! (8:30 p.m., The Round) and Simply B and Te Azule (7:30 p.m. and 9 p.m., respectively, Garden Stage).